It’s a great question – and the answer is yes, you need a visa to visit Australia from the USA. 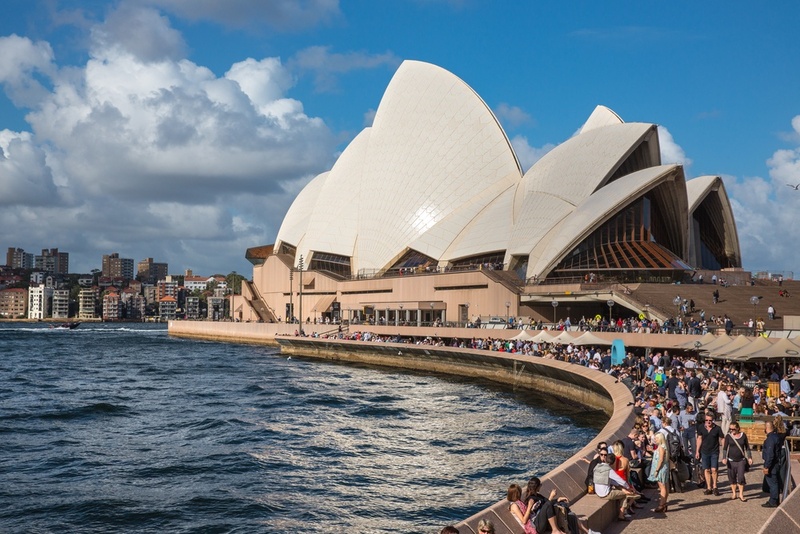 Luckily, Australia’s process for distributing visas is extremely simple, streamlined and easy. You’ll be amazed at the efficiency of the entire process. We’ve laid out the four step process to acquiring your visa to visit our incredible country. You can start your application process here. The Australia Electronic Travel Authority has a very well designed, easy to use website for visitors applying for visas. If you’re from the USA or from Canada, you can use this site to apply for your visa. Click on “Apply for Visa” when you get to the website, and put in the necessary information on the next page. Make sure that you place all of the correct information needed, because the website will verify this information along the process of securing your visa. Double and triple check! 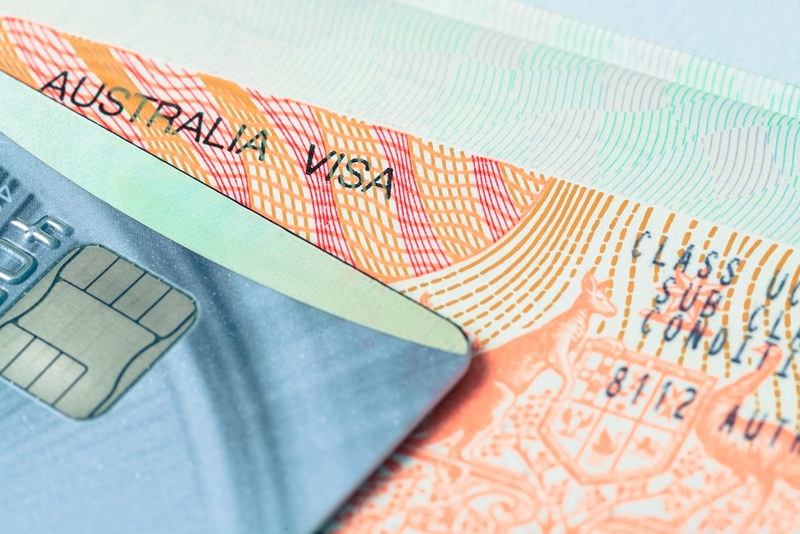 There are two different types of visas Australia offers to visitors of the country: “Visitor” and “Short Validity Business” visas. 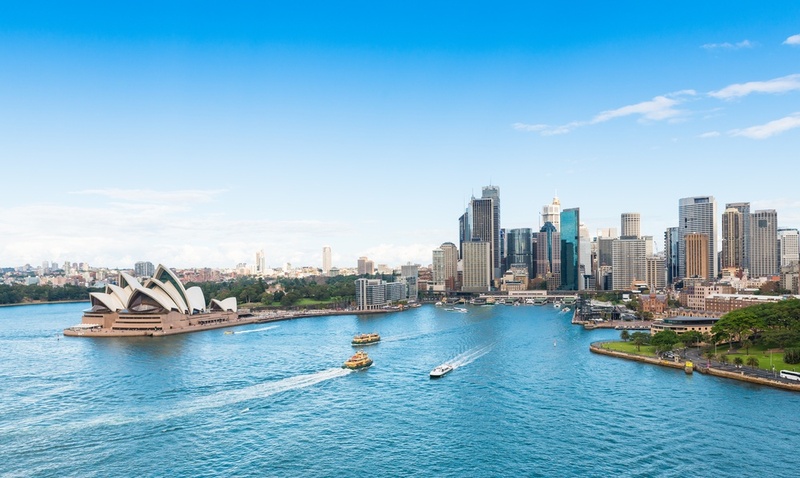 If you’re visiting Australia for less than three months and you’re not planning on getting a job or working in the country, then you’ll want to choose the “Visitor” option. If you ARE looking to get some short time work and/or staying for more than three months, you’ll need the “Short Validity Business” visa. 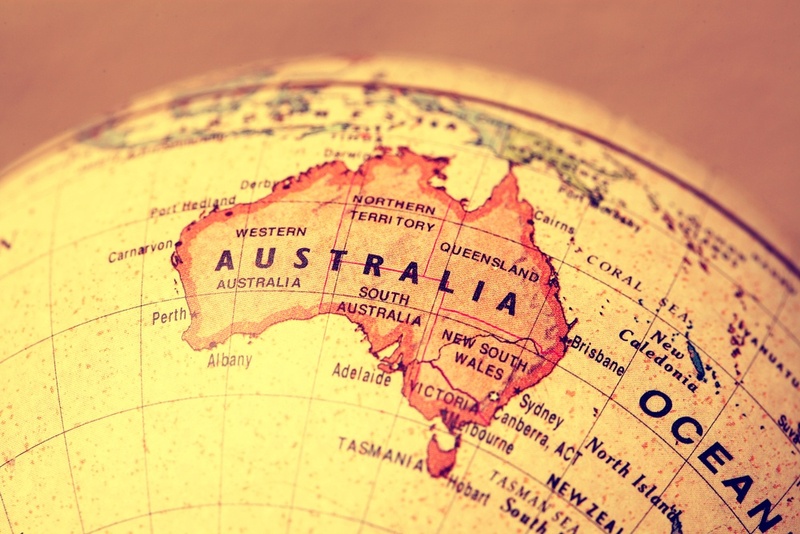 Step #3: Already in Australia and Want to Apply? Bad News…. If you’re currently in Australia and looking to apply for a Visa (i.e. your current visa is expiring and you want to reapply), you’re out of luck. The website requires you to check a box stating that you’re currently not inside Australia. You’ll need to leave the country, re-apply, and then be approved for a second visa. Step #4: Keep Track of References … Just In Case! After submitting all of the required information on the Australia Electronic Travel Authority website, make sure you record the reference number you’re given. You never know what may happen: computer failure, Internet outage, etc etc., so this is important. Enter your credit card information on the following page (it costs $135 for the visa). And voila! Your visa is usually approved 30 seconds after the submission.